Community development is a commitment to the belief that communities benefit the most when they have greater control over the conditions that affect their lives. Community Development Financial Institutions (CDFIs) have a primary mission of providing critical financial products and services to low-income people and communities. 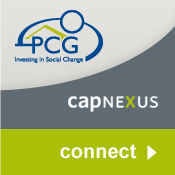 CDFIs work within the community and partner with organizations and individuals to offer the appropriate financial services for developing affordable housing, growing small businesses and new jobs, supporting nonprofits, and increasing other commercial activities that connect neighborhoods to the broader regional economy. CDFIs include regulated institutions, such as community development banks and credit unions, and non-regulated institutions, such as loan and venture capital funds. CDFIs are certified by the CDFI Fund of the U.S. Department of the Treasury. Congress created the CDFI Fund in 1994 to provide capital to help certified CDFIs attract additional investments in housing, community facilities, jobs, and essential services for people with low and moderate incomes. Currently there are over 1,000 CDFIs working locally, regionally, and nationally. 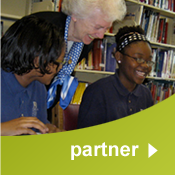 Partners for the Common Good is a certified nonprofit loan fund. 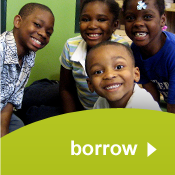 We are the only CDFI in the country with a primary mission of national participation lending. We are also rated by Aeris. Aeris ratings examine CDFIs' social impact and financial strength. We have received an excellent AAA+2 rating, indicating strong social and financial performance and leadership on public policy advocacy.